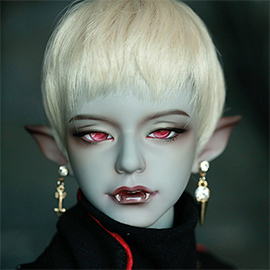 Home > Soul-Zenith > Zenith boy > HaMin-vampire ver. Gift head Select HaMin-human ver. HaMin-vampire ver.